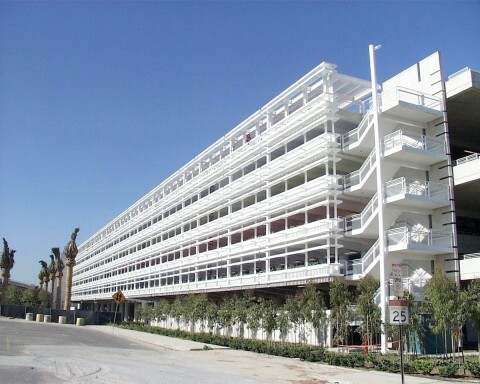 Mike McCarthy founds McBro to expand McCarthy’s parking structure work. McBro also moves the company into construction management for hospitals. McCarthy becomes one of the nation’s leading parking structure builders and its projects include one of the largest, most visible parking structures in America for the Disneyland Resort in Anaheim, California.